and the truth shall make you free,"
-- John 8:32, (Biblical passage inscribed on a stone wall at the Central Intelligence Agency headquarters in Langley, Virginia). Thomas Maier, author of "Mafia Spies"
Spying, at its very coldest, discerns between truth and lies. Unfortunately truth often emerges slowly. 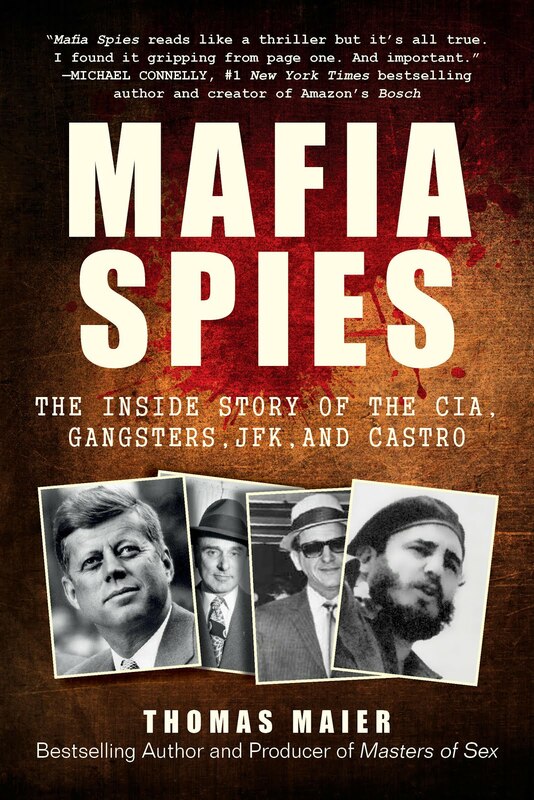 Much of what happens in this book -- a non-fiction narrative about gangsters Johnny Roselli and Sam Giancana and their fateful involvement with the U.S. Central Intelligence Agency in trying to assassinate Cuban leader Fidel Castro -- wasn’t known to the public until years, sometimes decades, after its occurrence. The original 1960s Castro murder conspiracy remained a secret for 15 years, until Congressional hearings in the mid-1970s revealed the spy agency’s basic plot. More spy details were released publicly in the years to come. But the recently declassified files about the 1963 assassination of President John F. Kennedy,released in batches by the National Archives in 2017-2018, were the biggest help for this book. As I reported for Politicoin February 2018, these documents from the CIA, FBI and other agencies provided many new details about the spy agency’s Cuban activities. Overall, this glacial disclosure of truths, revealed over the past half century, makes a historical narrative like this one necessary and especially timely today, when the difference between truth and lies is never so apparent. In putting together this book, lies of various size and sort posed the greatest obstacle. Virtually every major character engaged in some form of deception, half-truths, fabrication and outright falsehood. 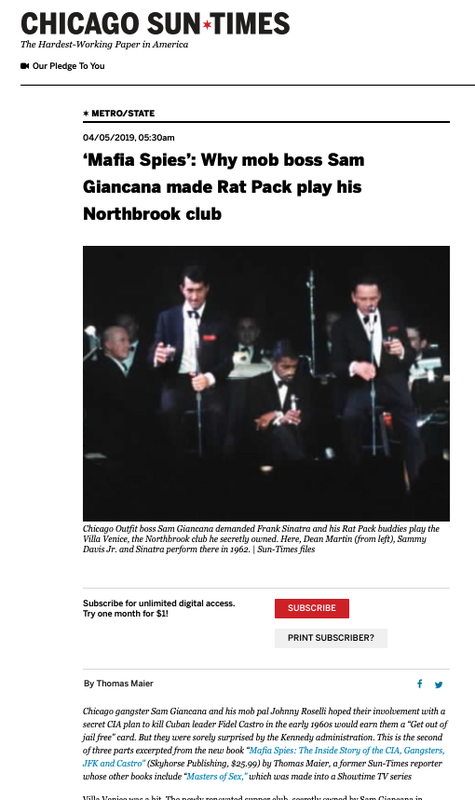 Mobsters like Giancana and Roselli used aliases to disguise their true identities. 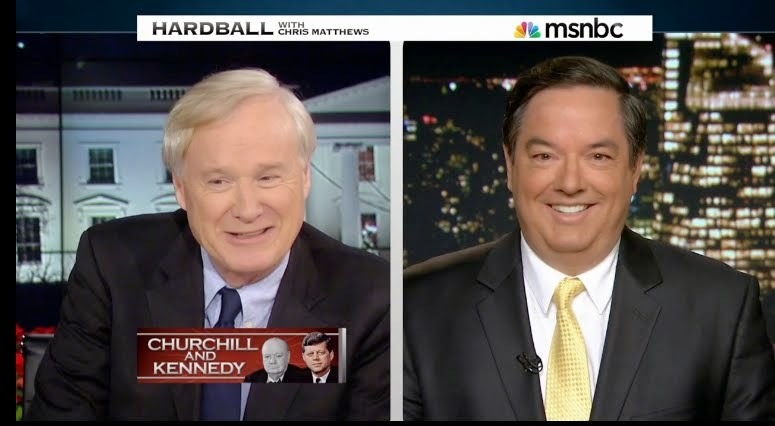 Politicians sought “plausible deniability” to evade responsibility for their lethal actions. And double agents, “cut outs” and master spies routinely evaded the truth, including one former CIA director who eventually pled nolo contendere to perjury. Judging the veracity of each character’s assertions was undoubtedly my greatest challenge in coming up with a reliable non-fiction account of their public and private lives. As a result, the more than 900 footnotes listed at the back of this text rely primarily on sworn court testimony, Congressional hearings, CIA, FBI and other government documents, oral histories in presidential libraries as well as published accounts in books, magazines and major newspapers. 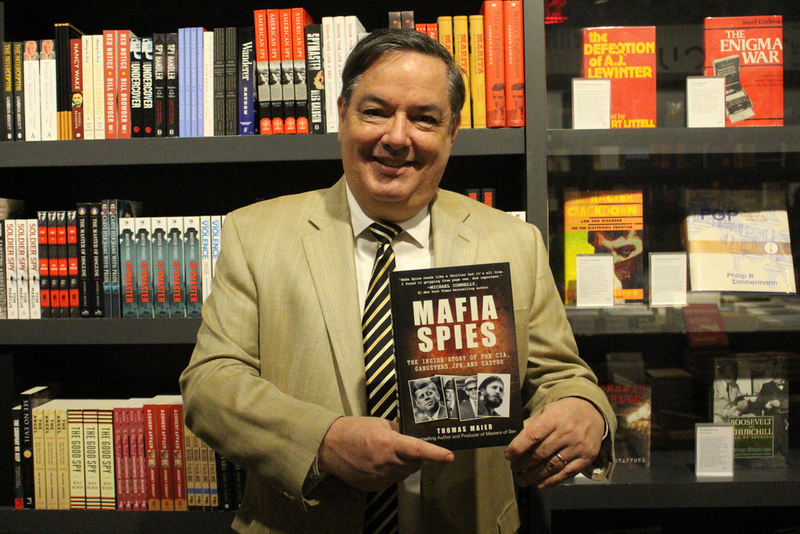 As a window into this complex story, “Mafia Spies” follows the joined fates of Roselli and Giancana, the two Mafia buddies forever linked by their unlikely role as “patriots”, in what became the most extraordinary spy mystery in American history. -- Thomas Maier, Long Island, New York, April 2019.